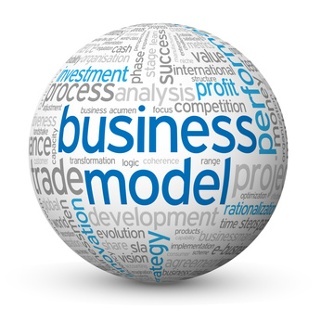 An asset light model is one where the business tends to minimize it’s capital expenditure. The aim of the startup is to maximize return on capital invested by spending less in capital items and spend more on developing systems and growth. Most Industries are seeing emergence of such players. 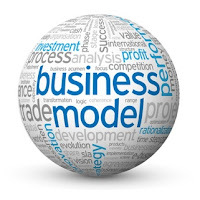 Even the investor community tends to prefer models which are asset light. Hospitality – OYO Rooms is a prominent startup in the Indian room aggregation space. It ties up with hotels and collaboratively markets for them without investing any money in them. E-Commerce – All major ecommerce players like Amazon, Flipkart etc. work on a marketplace model. They do not own any inventory and service an order by picking up the goods from the seller and delivering them to the customer. Mobile Phones – A lot of mobile phone companies like Apple tend to purchase most of it’s parts from external vendors, rather than manufacturing themselves. Education – Most school chains like DPS tend to take the franchising route to expand, thereby keeping the model asset light. These are just a few examples of sectors where players with asset light business models have emerged and become prominent players. However, in this model, a few issues to exist. Co-ordination – Since the business has to co-ordinate with the customers as well as the suppliers, the complexity of communication involved is higher. Quality Control – Since asset light businesses are dependent on the quality provided by the supplier, quality control is a challenge. Startups need to develop strong quality control systems to ensure a good product for the customer.